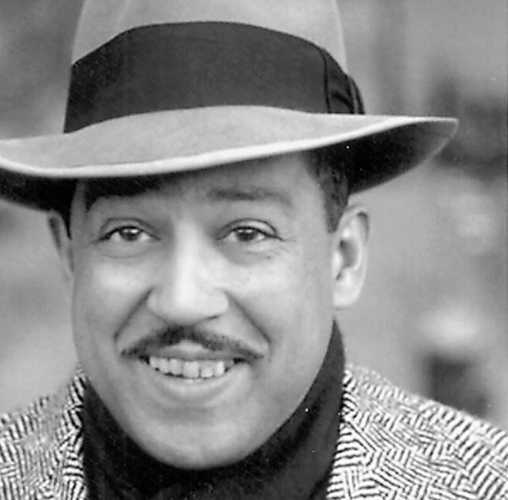 I hope you enjoyed a couple of pieces of the poetry of Langston Hughes, he was one of the early creators of a unique style that some have called jazz poetry. Call it whatever you want his words are powerful. If you like the poetry of Langston Hughes, check out these poets! This entry was posted in personal happiness and tagged charles bukowski, happiness, happy, holidays, langston hughes, life, poems, poetry, poetry of, warsan shire. Bookmark the permalink.